We are delighted to share that Liz Faiella will be returning to the Little Sea Folk Festival for a second year!! 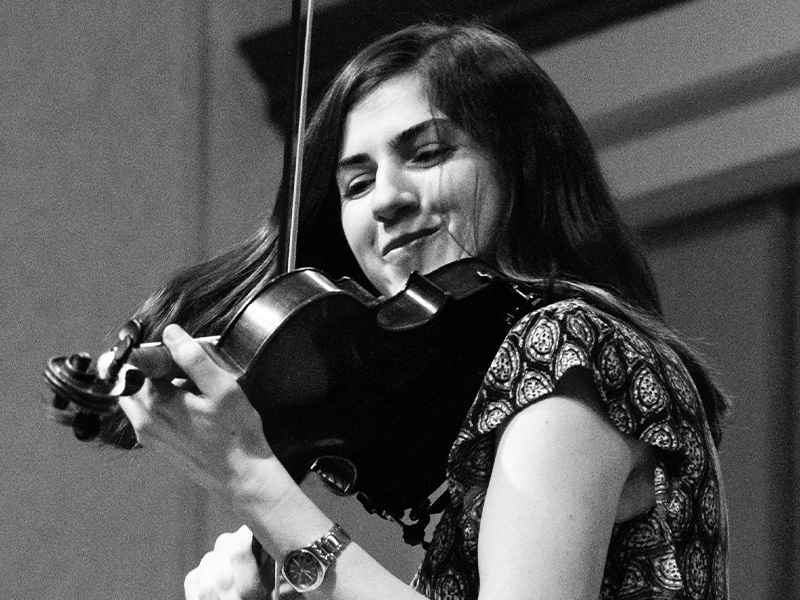 An instant crowd favorite, Liz’s beautiful fiddling and clear, inspired vocals will take your breath away. Get your tickets today and join us on June 8! Liz Faiella brings to life the traditional music of her roots, with crisp vocals, lyrical fiddling, and exhilarating rhythmic drive. Her music calls to mind the convivial grange hall contradances of her youth in New Hampshire, while conveying a wistfulness for her ancestral Ireland. Liz has taken the mainstage at premier folk venues throughout New England, including Club Passim, the Acadia Trad Festival, Maine Celtic Celebration, Little Sea Folk Festival, the Seacoast Irish Festival, and the Boston Celtic Music Festival. She is a sought-after teacher, sharing her craft with students at camps, festivals, and community music schools. Liz’s study of Irish fiddling, training in classical violin, and love of social dancing have shaped her musical approach. When she’s not gigging, Liz spends her days teaching fiddlers and coaching folk ensembles at the Concord Community Music School in Concord, NH, where she is chair of the Folk, Jazz, and Popular Music Department. Liz is founder and organizer of the Music School’s annual Fall Fiddle Festival.